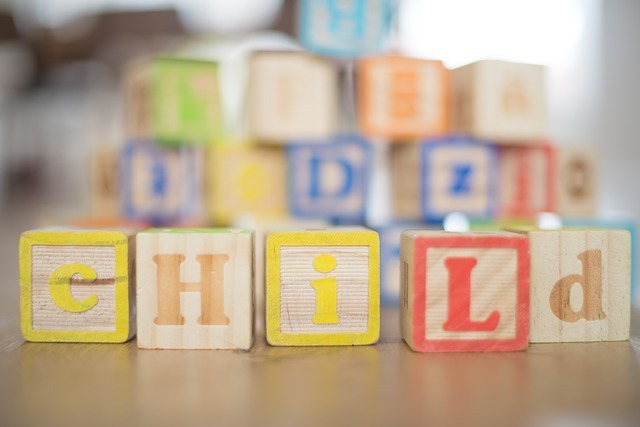 Day Care Center — Commercial Real Estate Loans, Inc.
For many day care center owners and operators, the SBA 7a or SBA 504 loan programs may be the most effective way for them to acquire commercial property. Unlike privately-insured loans, SBA loans allow day care center owners to buy equipment and fund working capital. That makes these loans a lot more versatile for business owners who need more than just property to jumpstart their business growth. While SBA financing has a lot of benefits, it also has stricter requirements than many other loans, including increased credit score requirements. For day care center loans from just $500,000 and up, click the button below and fill out a short, secure form for a fast, easy, and free commercial loan quote from a commercial mortgage banker. You may also email us any time at loans@cre.capital.